Taking care of your property is more than just paying a property manager to watch over it. The professionals at your Real Property Management Insight are here to help you protect your investment and make you the most money. 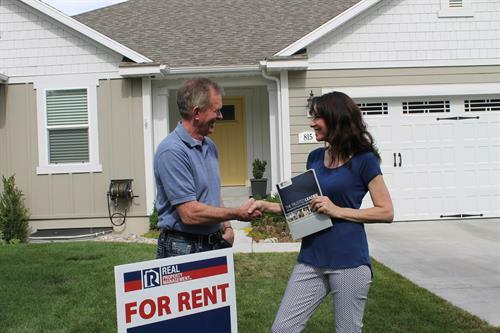 Using proprietary tools, they determine the best monthly rent rate for your property. 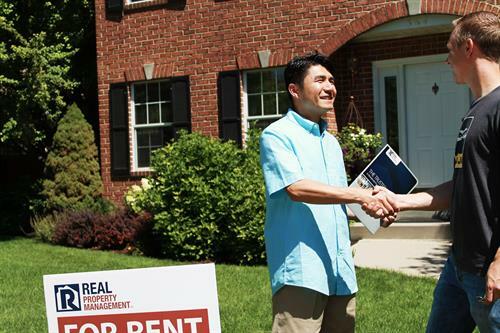 They guide you in understanding what improvements should be made to attract residents who are willing to pay more and take care of your home. 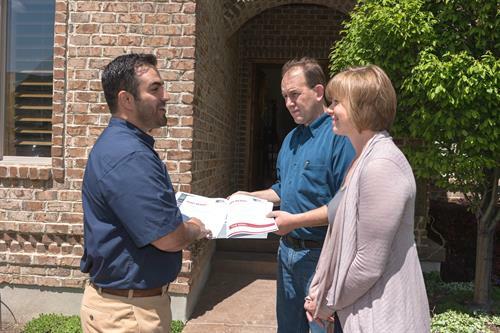 They also conduct move in assessments and regular inspections, complete with photos, to make sure your property stays in good shape.